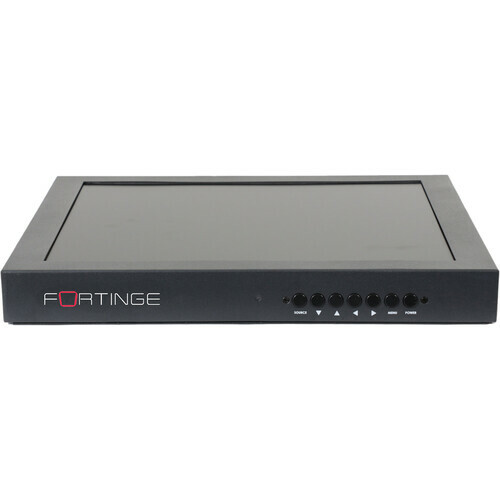 The Fortinge Pro15 Prompter and Digital Signage Monitor is well suited for a variety of uses. 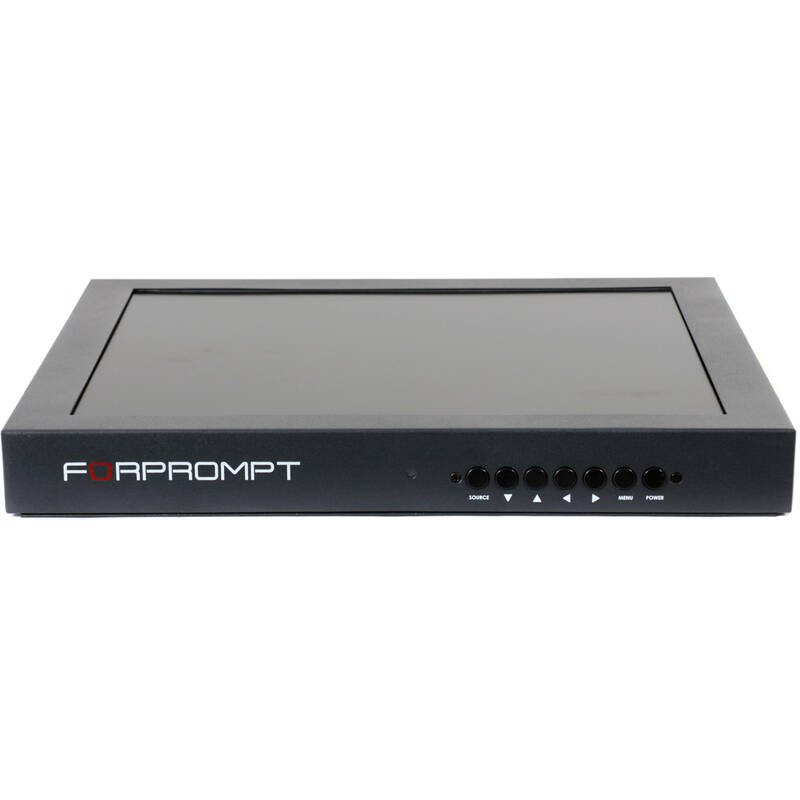 It is included with Fortinge studio prompters and can be used as a replacement, by itself as a standalone monitor, or for use in digital signage applications. The monitor supports resolutions up to 1080p, scaling the image to display on its 1024 x 768 screen. It features a 4:3 aspect ratio providing flexibility in displaying both 4:3 and 16:9 images. The monitor supports both 60 and 50 Hz (NTSC and PAL) compatible signals over HDMI, as well as computer frame rates over VGA. The monitor features top-side control buttons that are hidden from sight. The buttons provide selection and control of the monitor without being easily visible. It supports worldwide AC power and is VESA mounting compatible.